The successful race of the Riviera Maya reaches its 6th edition with a tribute to our country and the strength of Mexican spirit. The race will take place on Sunday, September 16th in unique scenarios, some underground and others in the middle of the Quintana Roo jungle. It will open a wave to compete for the best times in male and female categories. 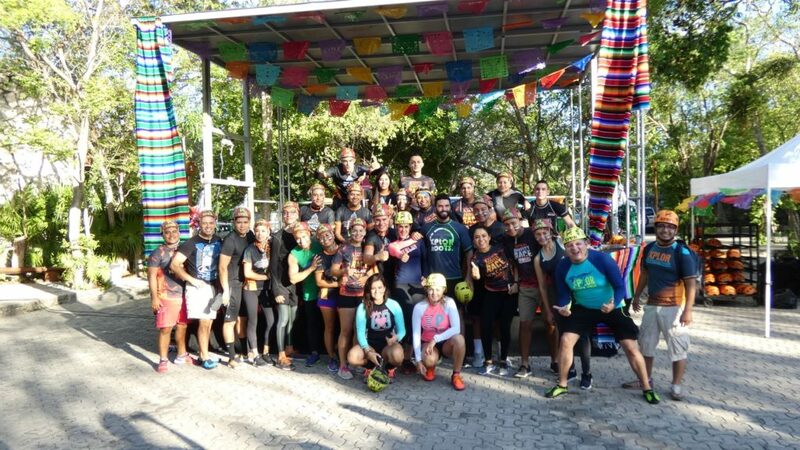 CANCUN, RIVIERA MAYA; QUINTANA ROO; MAY 2018.- Xplor Bravest Race, the most important pursuit and obstacle race in Mexico, for the beauty and extension of its natural sceneries, some under the earth and others in the middle of the Quintana Roo jungle, will take place next September 16th with the attendance of 3,500 participants. The sixth edition of this test will pay homage to the brave spirit and strength of the Mexican in the face of adversity. During the launch of the call for this sporting event, it was informed that those interested can find all the details of the event at the website www.xplorbravestrace.com, which is already available for the corresponding registration. 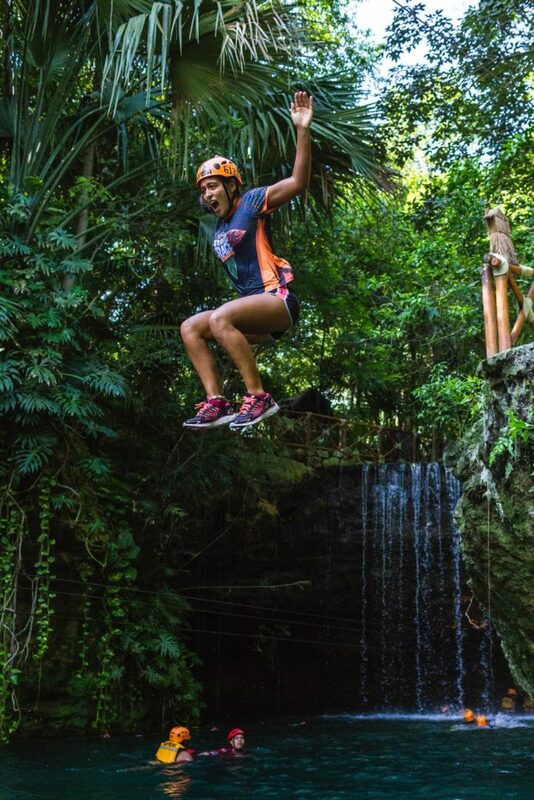 Xplor Bravest Race is a fun and challenging 5-kilometer race along incredible stages in which participants will face 30 constructed, incidental and natural obstacles inside Xplor Park, in the Riviera Maya of Quintana Roo. In this sixth edition the theme will be Mexico, highlighting the union, strength and resilience of its people, values that will be put to the test in physical athletic challenges, such as climbing, swimming, jumping, rolling, crawling and many more. This time the race will have characters called “compas / compadres” that will be motivating the competitors to give their best effort to overcome the challenges of the race. Within the 30 obstacles of the race, there will be nine with a higher degree of difficulty, that when overcome, will make the competitors deserving of a flag. Gathering green, white and red flags will make them eligible to receive the most prestigious medal: The Bravest. There will also be a wave of elite (8:00 a.m.) in both categories (male and female) where 125 men and 125 women will compete for the best time. Xplor is a unique park in the world, since its adventure circuits for swimming and rafting are under the earth, between caverns – stalactite and stalagmite pools – and underground rivers. Outside, the Quintana Roo jungle is the ideal place for rides aboard amphibious vehicles, and for crossings on zip lines, which allow you to enjoy the panoramic view from different angles, with the Caribbean Sea as a majestic backdrop. Its nocturnal version, Xplor Fuego, offers an unparalleled experience to its visitors, with extreme adventure in volcanic environments, darkness and fire as iconic elements. Saturday, May 19, 2018 In Press Releases, Press Room, Xplor Bravest Race.